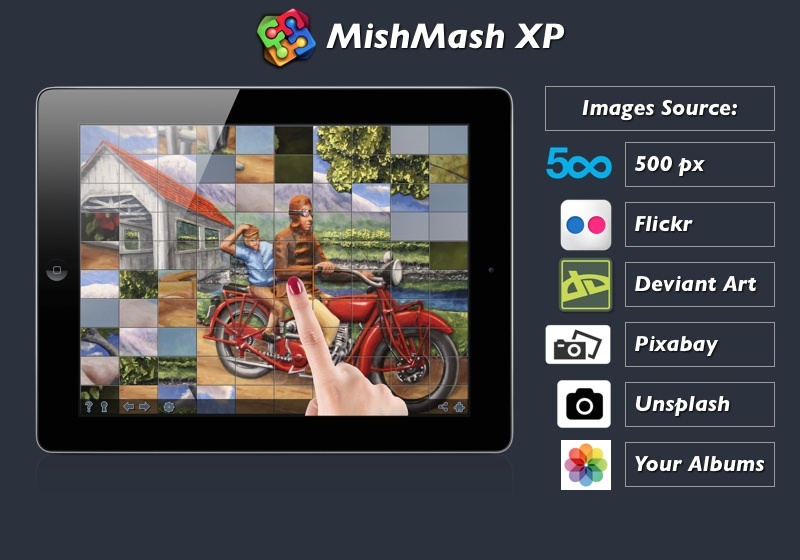 Using more than one image, MishMash+ and Mishmash XP are creating a new kind of puzzle. Imagine a puzzle made out of more than 500 pieces on a small device without cluttering the screen real estate! MishMash is using a clever mechanism to help you progress and solve the puzzle. Doing dynamic contents updates on a regular basis is extending the game usability. There are many versions of Solitaire card games out there. What makes these ones different from all the others? ELEGANCE!. Simplicity and details has been crafted to these games as well as the ability to customize them. All Solitaire card games are using engine of popular McSolitaire. So these apps are having the experience and know how of its predecessor. Mahjong solo is a classic version of popular solitaire tile game. Simplicity and details has been crafted to the game as well as the ability to customize it. Many game options are available to meet the toughest requirements people might have.